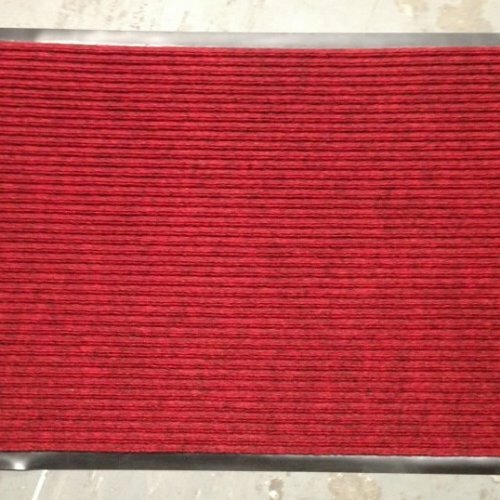 Do you have light foot traffic but still want something attractive at the entrance of your home or business? 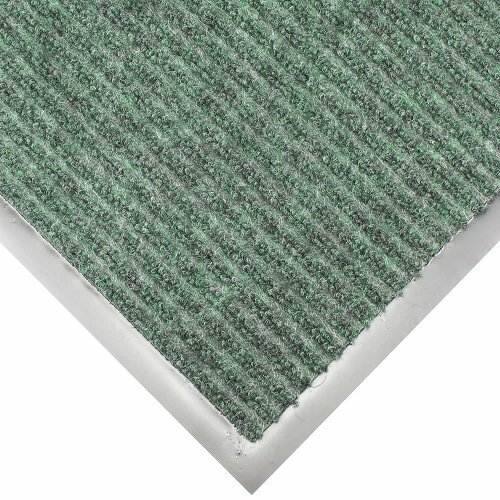 Tough Rib is an economical mat that is great for light traffic flow. 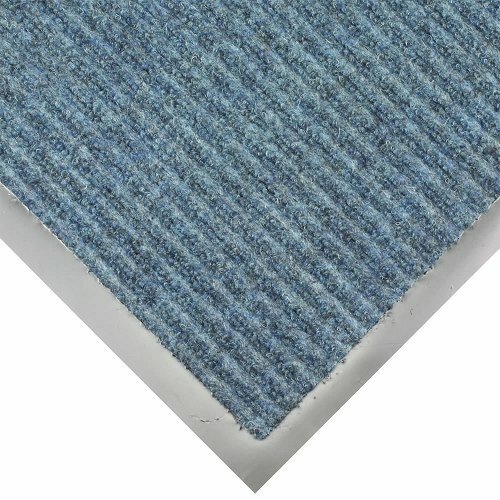 Its 8mm thick carpet ribbed surface can also be used in recessed areas. 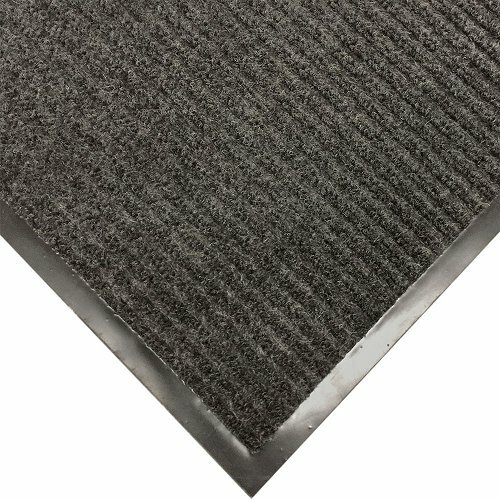 This mat comes in standard sizes but can also be cut and edged to your specific needs. 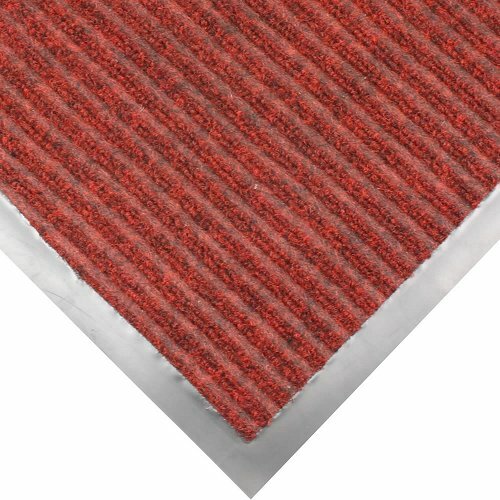 The tough ribbed standard sizes come in 5 different colours and look great at any entrance. 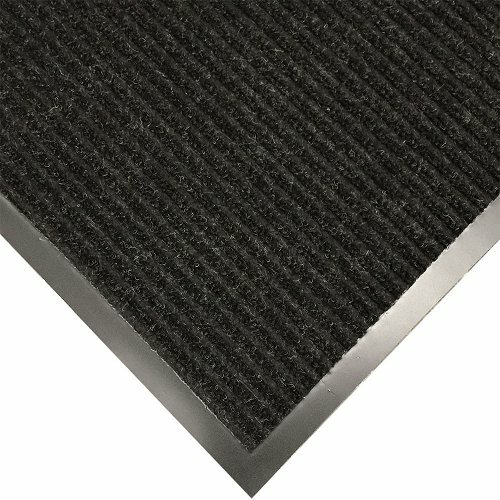 A great budget mat that looks professional.